Mitch, PREP Founder and CEO/CFO, brings a unique combination of analytical, business and creative skills to the PREP executive team. He has run numerous, and successful, turnkey commercial development projects, condominium developments, income property turn-a-rounds and is a true entrepreneur. Mitch was responsible for the site selection and development of PREP’s kitchen facility and base of operations. In addition he leads PREP’s Executive Team and uses his vast experience running numerous businesses by serving as PREP’s CFO. Doug, PREP Founder, COO and Director of Business Development is a 40-year industry veteran. 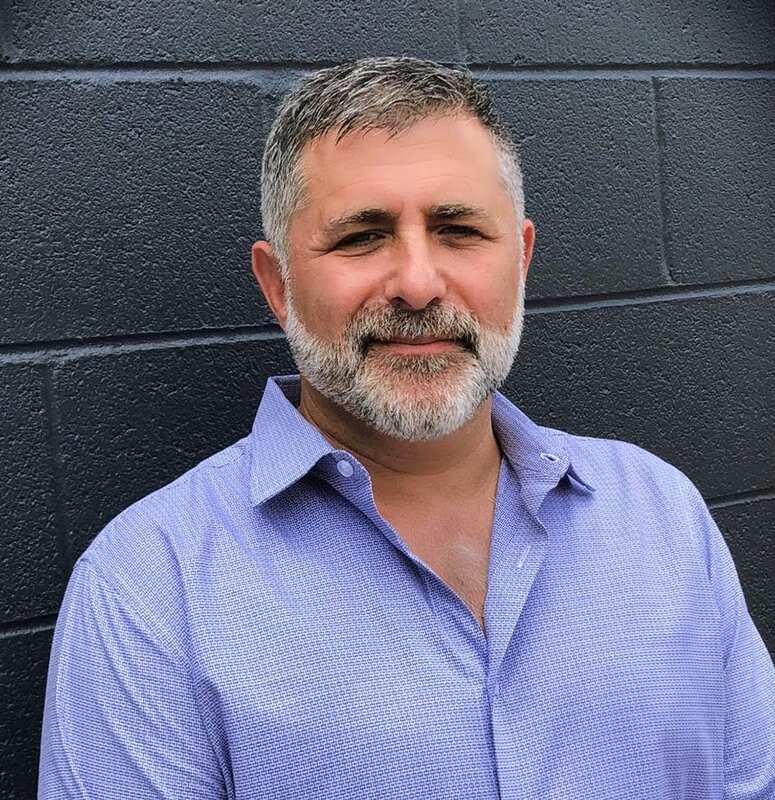 Starting as a child in his family’s food business, the passion for the industry followed him as he launched seven restaurant concepts in the Carolinas from Coffee Houses to an upscale Mediterranean concept. In 2010 after coming to Atlanta to launch Atlanta Restaurant Exchange, a Real Estate brokerage, Doug discovered the need for commissary kitchen spaces in Atlanta as the demand was increasing for affordable spaces to start or grow food related businesses. 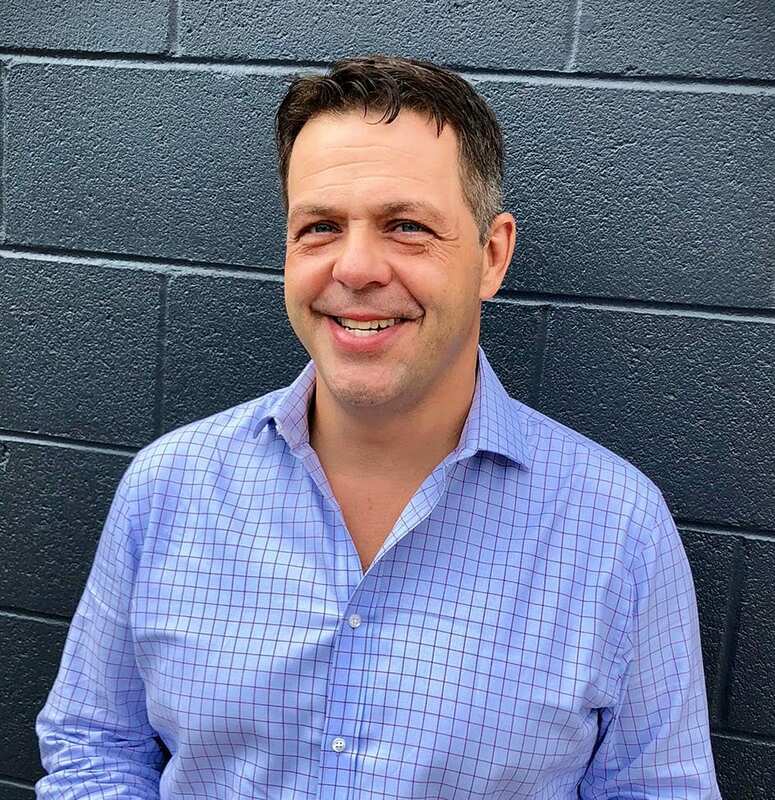 Doug has helped launch and accelerate more than 350 businesses at PREP over the last 5 years, lending his expertise in business mentoring, restructuring, branding, market development, operational consultation and sharing strategies that worked for many PREP Members over the years. Doug helps navigate and simplify the maze of regulations required for food operations. Michele, PREP Founder and Director of Possibilities, began her career in the public relations and promotions industry and then spent the next 17 years in the hospitality industry Sales and Marketing as well as Sales Training. In 2003, Michele formed Coaching Systems, a company which provides performance driven training and coaching services to clients such as: EarthLink, AT&T, Starwood Hotels & Resorts, and Hilton Hotels. Michele is also a food artisan wanna-be, and in 2010 created her own specialty food product – Minnie’s Granola. It was during the due diligence process of bringing her product to market that she uncovered the need for a shared kitchen facility like PREP. 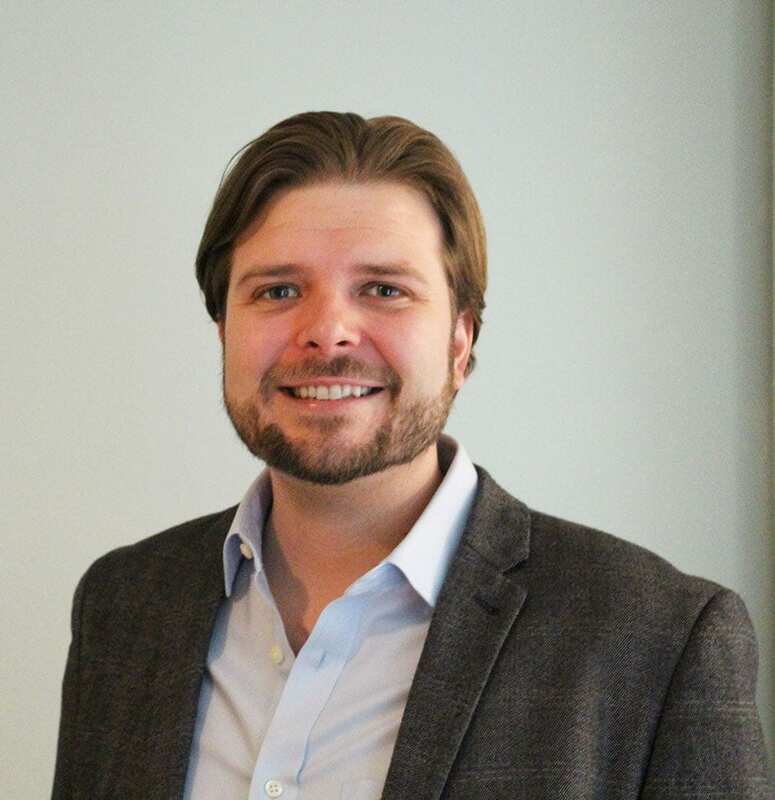 JR, PREP Founder and Director, Social Marketing & Brand Communications has 12 years of foodservice experience with 3 years as a Regional Trainer for Papa Johns before opening his own restaurants, Catalunya Café and City Hot Dogs in Charlotte, NC. JR and Doug Marranci relocated to Atlanta in 2008 to launch Atlanta Restaurant Exchange a Real Estate Brokerage firm. It was here after defining the market that plans were laid that led to the formation of PREP as you know it today. JR brings his extensive internet marketing skills as PREP’s Digital Communications and Social Media director. JR trains Members and leads workshops on all social media platforms as well as photography and is the front line for Member interactions at PREP. Be sure to see the more than 30 pieces of JR’s Brazilian influenced abstract art which line the offices of PREP. Mitch has been in the Food & Beverage industry for 25 years. Born in rural Tennessee, Mitch grew up on a family farm and went on to earn a degree in Agricultural Business Management. Mitch relocated to Atlanta and helped grown the O’ Charley’s Restaurant Chain from 9 restaurants to 32, until he was recruited by Hard Rock International to be Assistant General Manager at their underperforming location in downtown Atlanta and Regional Training Manager for other underperforming stores. Given Mitch’s track record of success, he was selected by Hard Rock’s Corporate Headquarters to organize, catalog and author a worldwide on-line operations and standards manual which is still in use today. He turns his expertise now towards PREP’s shared kitchen facility and its wholesale food procurement. Meredith "Merm" Turner is PREP‘s Controller in charge of accounts receivable and Accounts Payable. Prior to joining PREP, Meredith worked closely with Mitch Jaffe in his various real estate development projects. Merm brings over 20 years’ experience in accounting practices and management skills to PREP, and ensures that all PREP accounting procedures run efficiently. 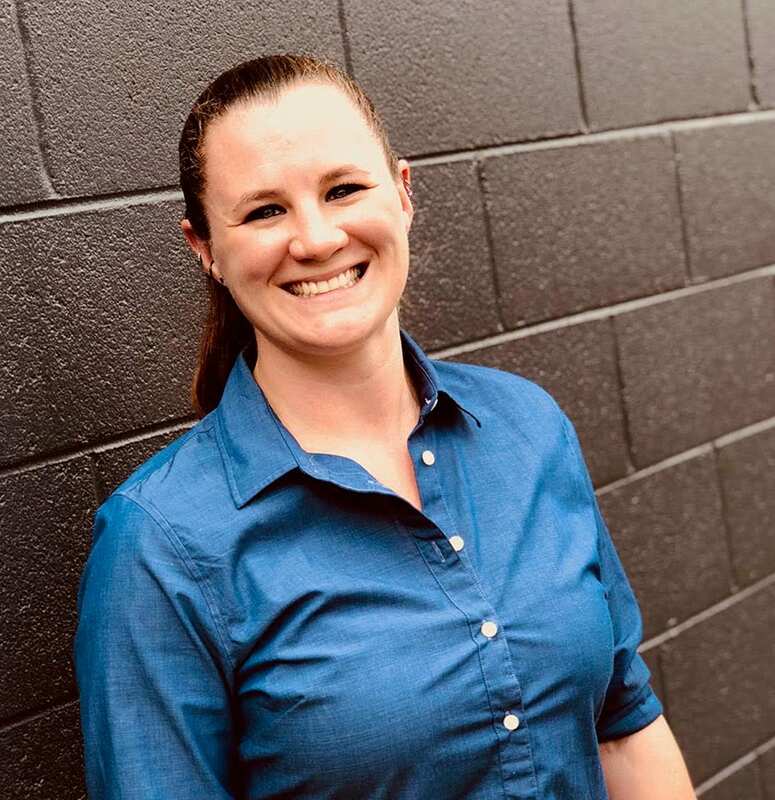 Julia Sheppard, Sales Manager joined the PREP team in January 2015 with 10+ years’ of service industry experience and has worked with several notable Atlanta dining and catering outposts. Julia now applies her extensive food and beverage industry experience to her meetings with aspiring culinary entrepreneurs to help them get started in PREP’s Dedicated Kitchens, Food Truck Commissaries and Shared Kitchens. 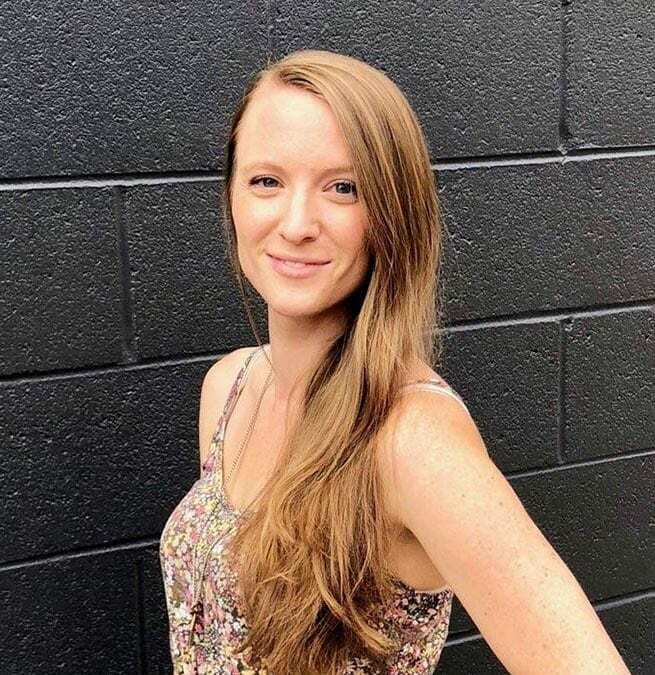 With a Bachelor of Arts degree from Georgia State and Experience in many different areas of PREP, Julia is instrumental in the administration and management of PREP on a daily basis. Julia enjoys long walks on the beaches of France. Drew Barrett is an entrepreneurial strategist and business builder with a successful track record of bringing ideas to market, growing established companies, and turning around underperforming organizations. Most recently, he successfully developed and launched Brooklyn FoodWorks, the largest operator of commercial kitchen space in NYC. 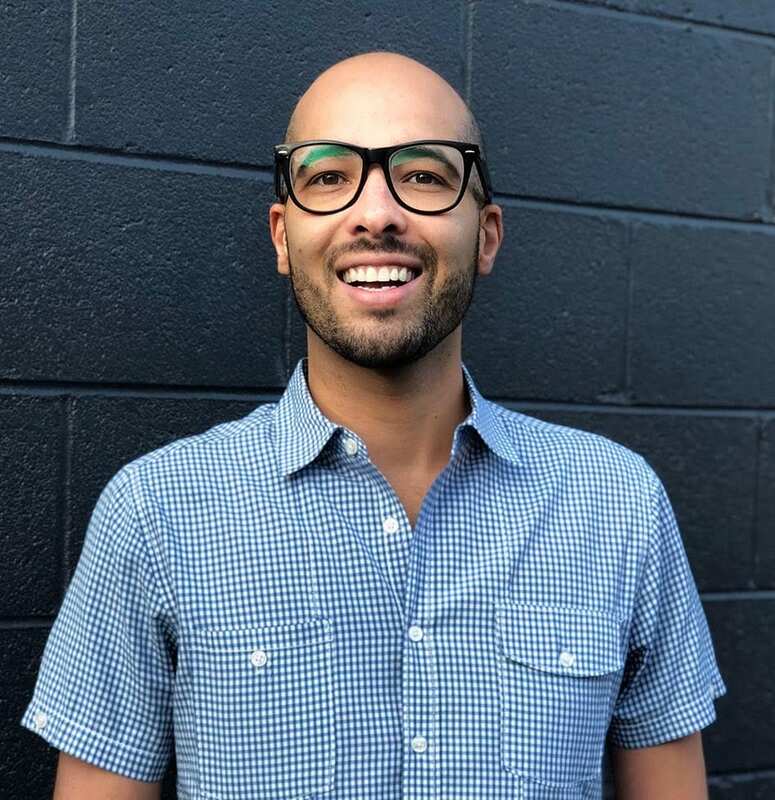 His work with Brooklyn FoodWorks earned a variety of accolades, and he was named a Brooklyn 100 Influencer and included as one of the 40 Under 40 Rising Stars in NYC Food Policy. Drew is actively working towards expanding the PREP business to Austin, TX.